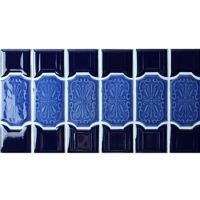 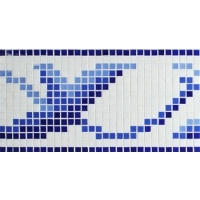 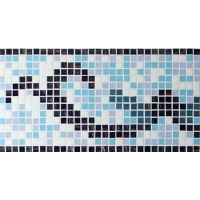 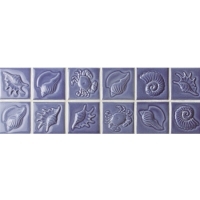 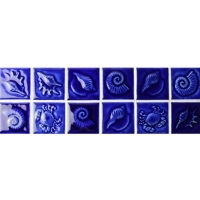 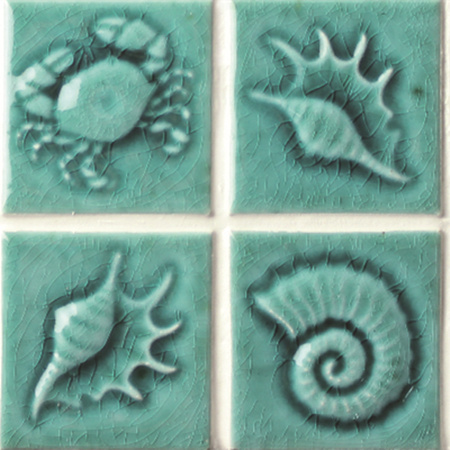 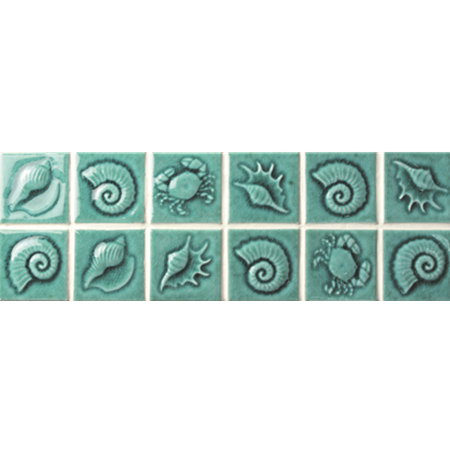 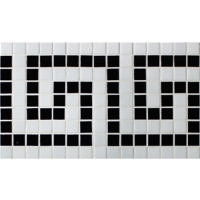 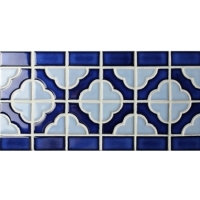 What a lovely pool border tile in marine pattern! 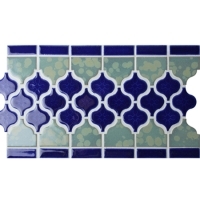 Natural green hue and crackle surface, this border tile is unique for finishing a pool tiling job. 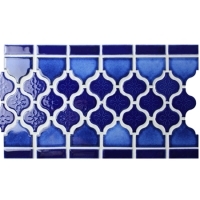 Also perfect for bathroom and kitchen decoration. 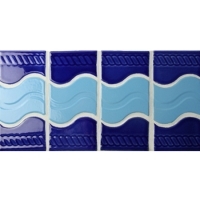 More colors available here.